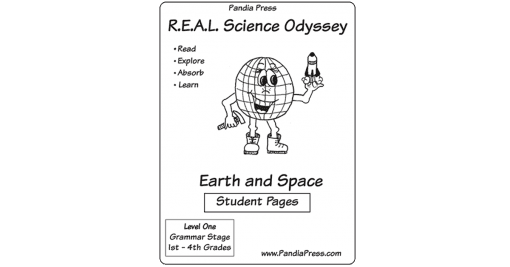 Product type: a printed copy of the Student Pages to use with the RSO Earth & Space level one course. What are the Student Pages? 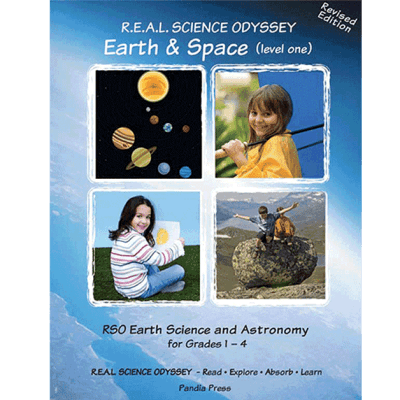 The RSO Earth & Space Level One Student Pages provide an additional copy of all of the pages from the Earth & Space course that are consumable. 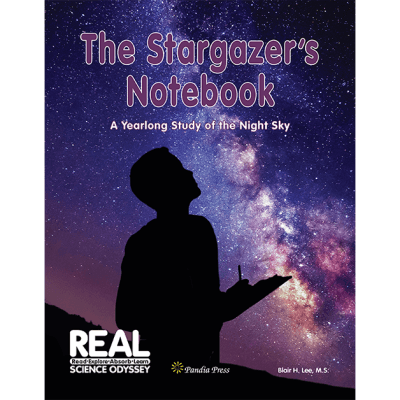 This includes all of the lab worksheets and all of the “For My Notebook” reading pages found in the main textbook. The Student Pages are intended for those using the textbook with more than one student. They do not provide anything “extra” to the course. 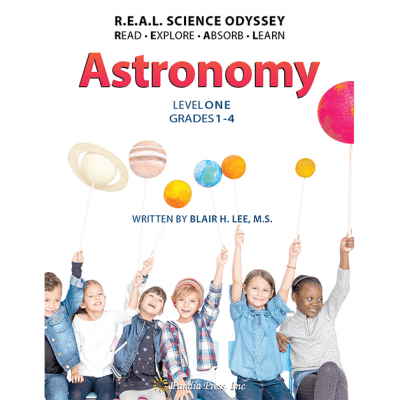 In RSO Earth & Space (level one), the topics include weather, seasons, the earth, minerals, rocks, our solar system, and space. Students study the weather and atmosphere with several hands-on labs including making an anemometer, a rain gage, and water cycle in a bowl. Rocks and minerals are studied in depth with students identifying their samples through the same tests used by geologists. 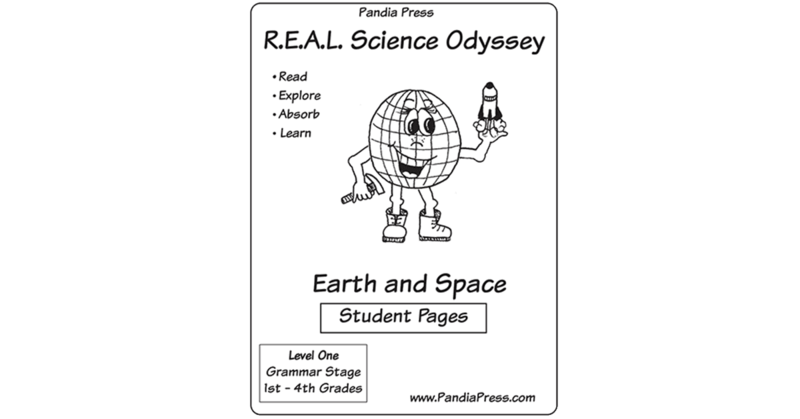 Each planet in our solar system is studied individually as students make their own planet book. 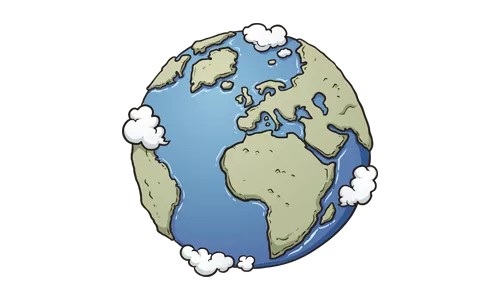 Earth & Space has recently been revised to include changes to the status of Pluto and the definition of planet. 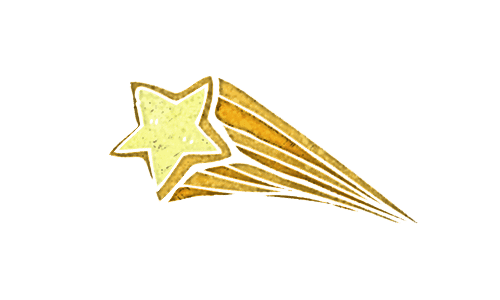 The following is a list of topics your child will learn during the year while completing Earth & Space (level one). 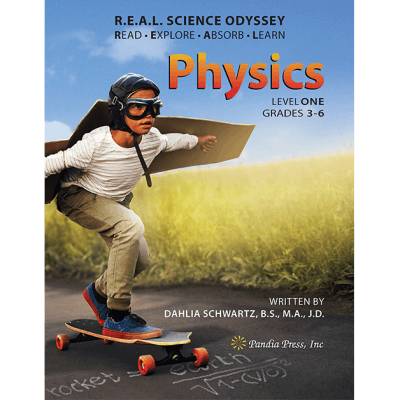 Each topic and/or subtopic will include 1 to 3 lessons complete with lesson story, labs, reading, and other activities. Each topic will take anywhere from 1 to 4 weeks to complete. Remember your child will also be having a whole lot of fun. Also included in this scope are laughing, playing, digging, exploring, reading, singing, and begging for more RSO! 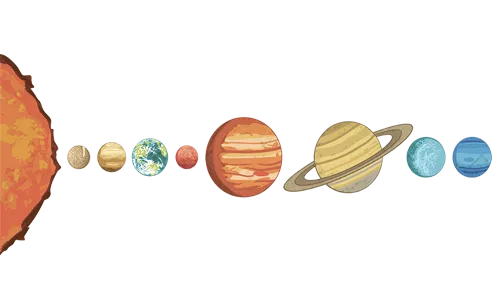 The Planets – Mercury, Venus, Earth, Mars, Jupiter, Saturn, Uranus, and Neptune.